Anchor For Special Needs – What is a Pooled Special Needs Trust? State and federal law permits pooled special needs trusts to hold assets for the benefit of individuals with disabilities without such assets counting for purposes of Medicaid or SSI eligibility. 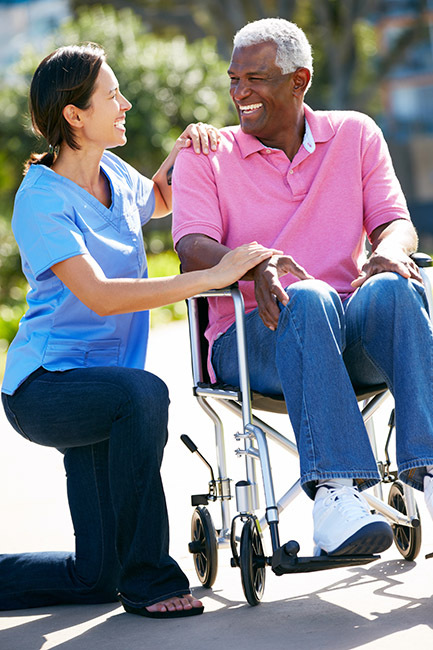 A pooled special needs trust is managed and administered by a nonprofit organization and offers a cost-effective and user-friendly option for the protection of assets for individuals with disabilities. In order to establish a self-settled pooled special needs trust account, the beneficiary, his or her parents, grandparents, guardian or the court executes a Joinder Agreement, which is a document that dictates the terms of the trust. No separate trust document needs to be drafted because the pooled special needs trust is governed by a master trust agreement already in place with the organization. Click here for Anchor’s Joinder Agreement (pdf document, opens a new browser window). A separate trust account is created for each individual beneficiary and there is no age limitation to establish an account. For purposes of investment and management, the trust pools the accounts, which maximizes the return on investment and at the same time reduces the cost of administration and management. Because a pooled special needs trust account allows an individual to retain government benefit eligibility, the trust must contain a “payback provision,” which means that if funds remain in a beneficiary’s account upon his or her passing, Medicaid must first be reimbursed for any services provided during the lifetime of the beneficiary before distributing to any named remainder beneficiary. Funds held in a pooled special needs trust account are meant to be used for supplemental needs – such as dental and vision care not covered by Medicaid; home furnishings; recreation; travel expenses; educational expenses; computer or educational equipment; telephone services; television services; and much more. Click here for more information (pdf document, opens a new browser window). Anchor For Special Needs, Inc.